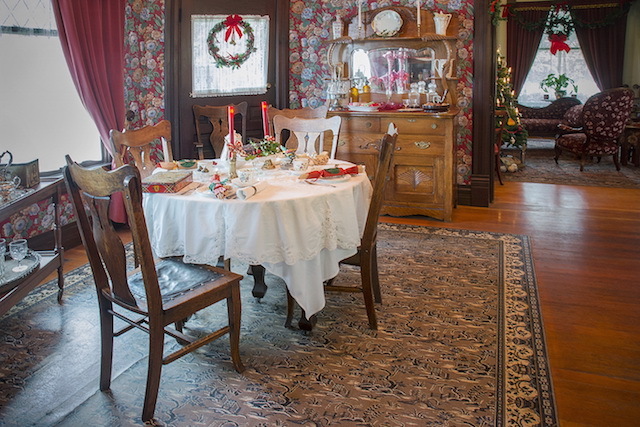 Enjoy Christmas down on the farm, as Surrey’s Historic Stewart Farm boasts holiday charm, circa 1894. The heritage farmhouse is decorated in authentic Victorian style, complete with local greenery on the verandah and fresh baking from the wood stove. Guests are welcome to tour the farmhouse and take a scenic walk of the riverside grounds. 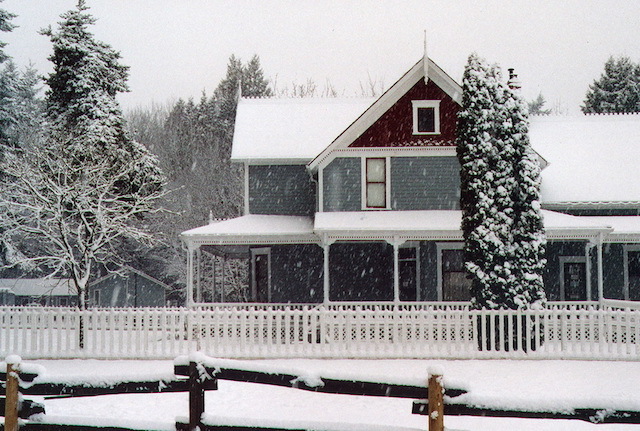 Entrance is by donation, and the farmhouse is open Tuesdays to Fridays, 10:00am to 4:00pm at 13723 Crescent Road in South Surrey. Follow Heritage Surrey on Facebook and Twitter, and read more about Historic Stewart Farm, South Surrey’s Best Kept Secret.